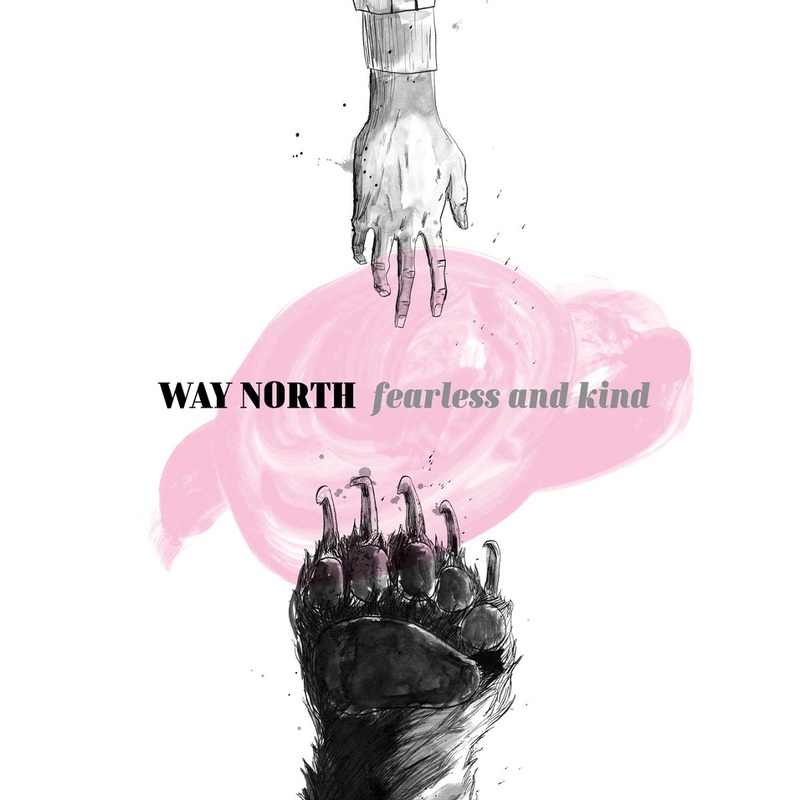 Fearless and Kind is the second album by collective roots-jazz quartet Way North. There’s a joy in this music that comes from having recorded on the heels of a tour. 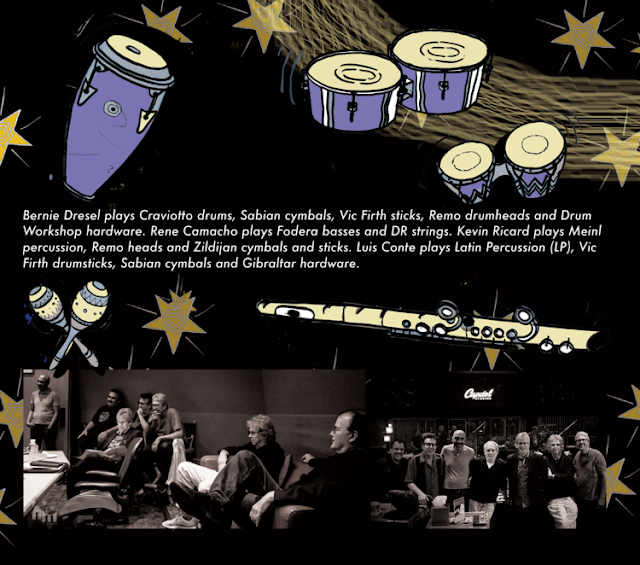 The band is tight and loose, freely improvising and having fun, while fully in control of the music they are playing. That they love playing together is obvious, and this feeling is contagious, drawing listeners into their love of roots musics mixed with improvising and jazz. 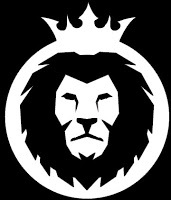 This is a community minded band, and they are looking to uplift people with this music. 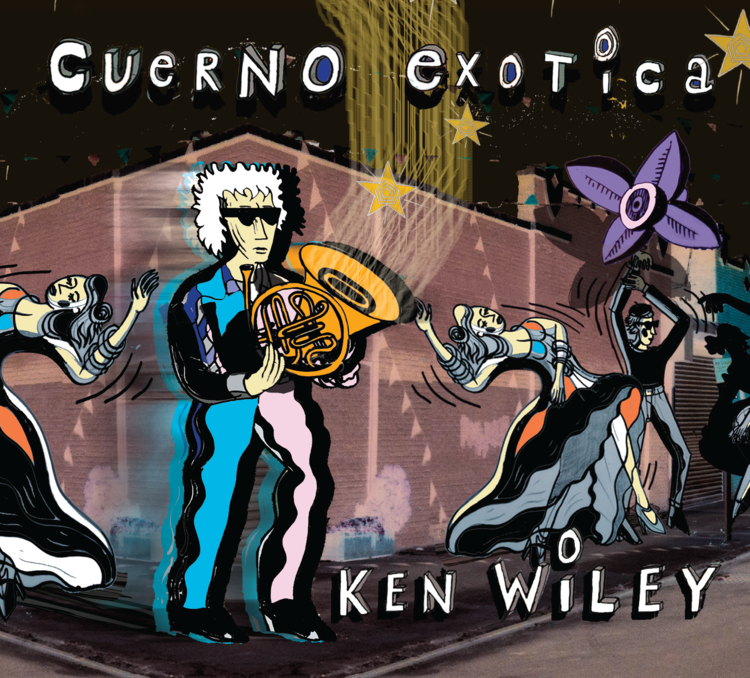 This is jazz you can dance to! 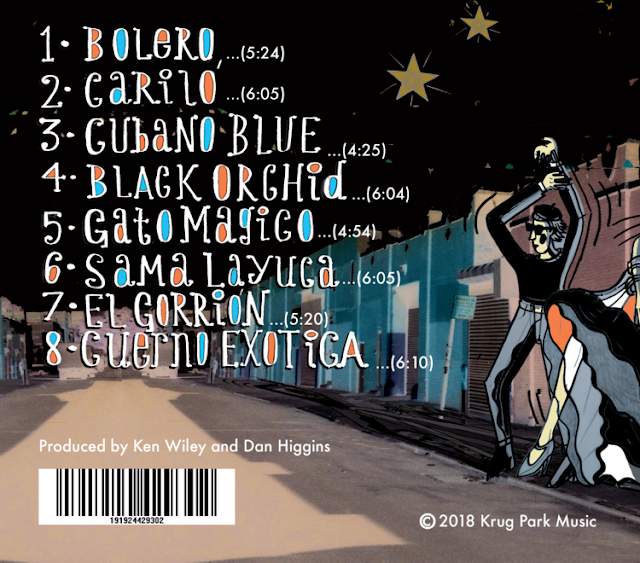 If you know their critically acclaimed first album “Kings County”, you will find the band serving up a similar roots stew, but maybe even more heavily weighted toward street-beats and dancing good times. 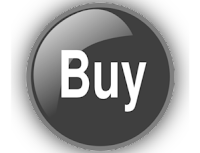 The collective horn improvising and conversational rhythm section approach comes from modern jazz and roots music at the same time. This gives Way North their unique sound, which is equally at home in a folk house concert as it is on a Jazz Festival stage. 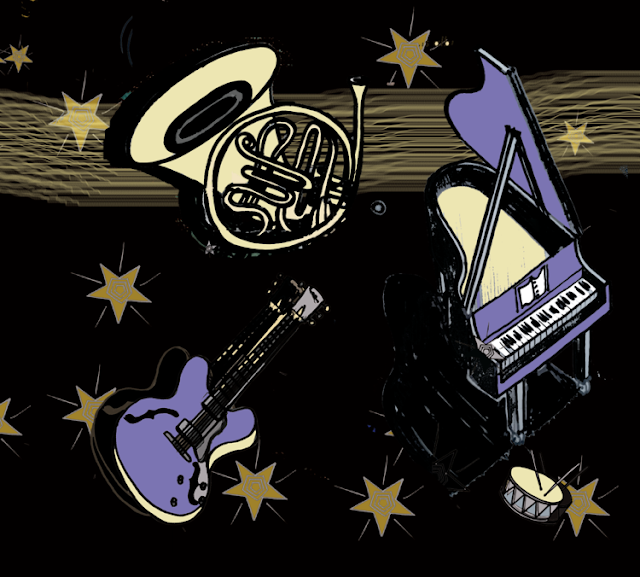 The quartet brings together four composers who love to explore folk and world music with a backbone in jazz improvisation. They love to use their musical connection to reach audiences, building community wherever they play. 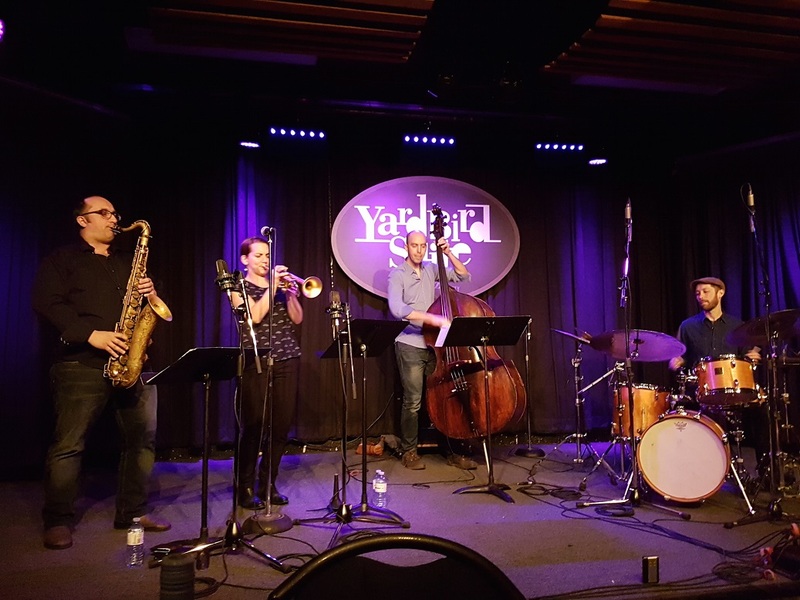 They are releasing their second album, Fearless And Kind following their debut CD, Kings County, which was picked by the Ottawa Citizen as one of the best Jazz CD’s of 2015. Their last album was launched with high-energy Canadian touring, and expect more of this as they head back on the road in support of “Fearless and Kind”. 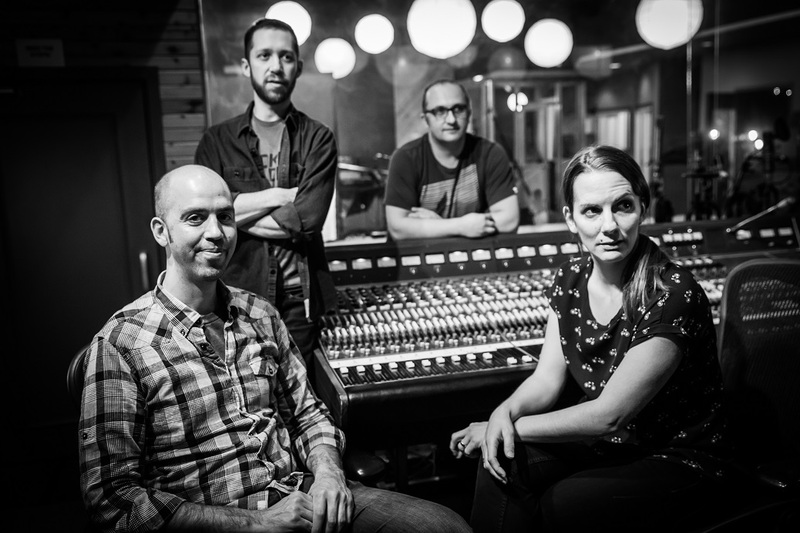 Way North’s music is a roots stew, seamlessly threading together the blues, old-time, Balkan, Brazilian, Calypso, and other folk genres with jazz and improvisation. In January 2016, Way North was invited to perform and teach at the Panama Jazz Festival by artistic director Danilo Perez, and also appeared at the Mamoni Valley Preserve as part of the Earth Train NGO Geoversity campaign. 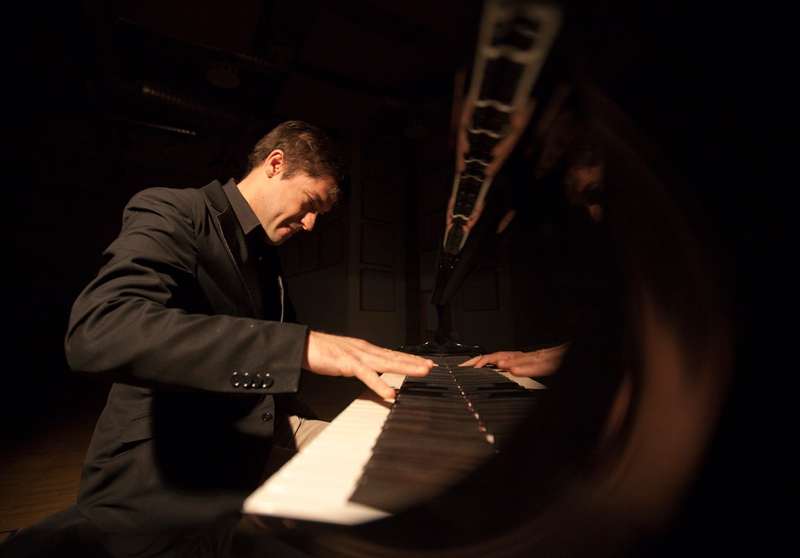 In 2017 Way North was awarded a grant by the Canada Council for the Arts to tour Canada, and once again the CCA has supported both their new album and tour in 2018 and 2019. Fearless and Kind will be released on Friday, November 2nd and the release will be celebrated with a Canadian tour from November 5th to 11th and January 6th to 19th. 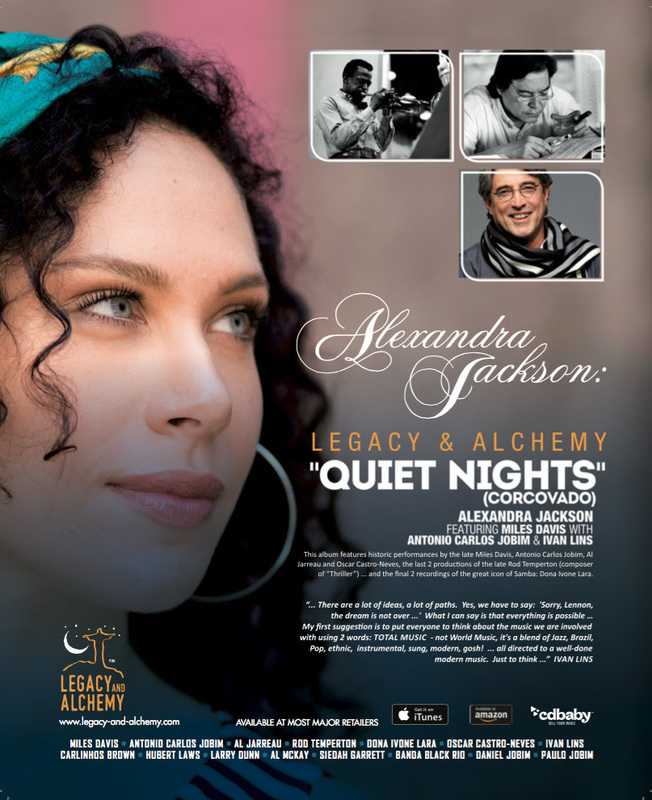 "CORCOVADO" ("QUIET NIGHTS") Alexandra Jackson featuring Miles Davis enters the charts! 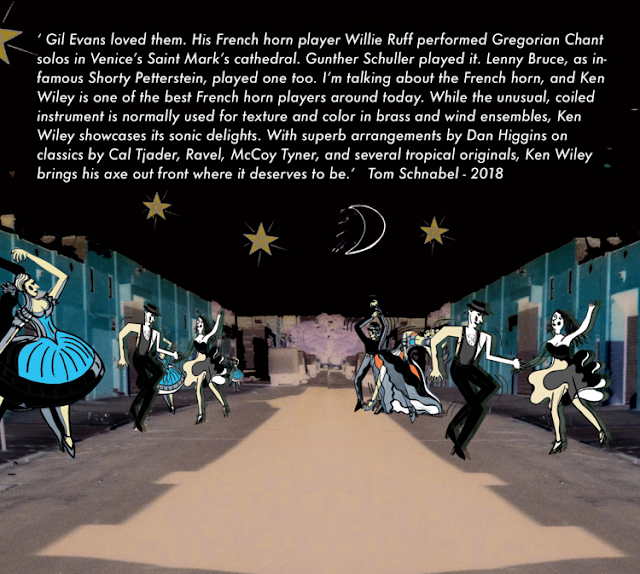 The third single is receiving airplay on radio stations across the U.S.
“Quiet Nights” was the JAZZIZ “song of the day," and the “Corcovado” version is featured in the JAZZIZ Magazine Fall Edition, its September and October online editions, and its Fall JOD sampler. In 2018 we celebrate the 60th anniversary of Bossa Nova; in 2017 we celebrated the 100th anniversary of Samba; and the 2016 Rio de Janeiro Olympics was a "once-in-a-lifetime opportunity" for Brazil music and its synergy with American Jazz to be reintroduced to the world on the largest stage ever. Legacy and Alchemy saw this as the moment in time to honor the great Brazilian music legacy. The instant classic double CD also features the late Al Jarreau, Oscar Castro-Neves, Rod Temperton and Dona Ivone Lara, as well as Larry Dunn, Al McKay, Carlinhos Brown, Banda Black Rio, Hubert Laws, Siedah Garrett, Paulo Jobim, Daniel Jobim, Teo Lima, Armando Marcal, Paulo Calasans, Arthur Maia, Darryl Jones, Charles Floyd, and other Brazilian and American greats contributing to the historic album. 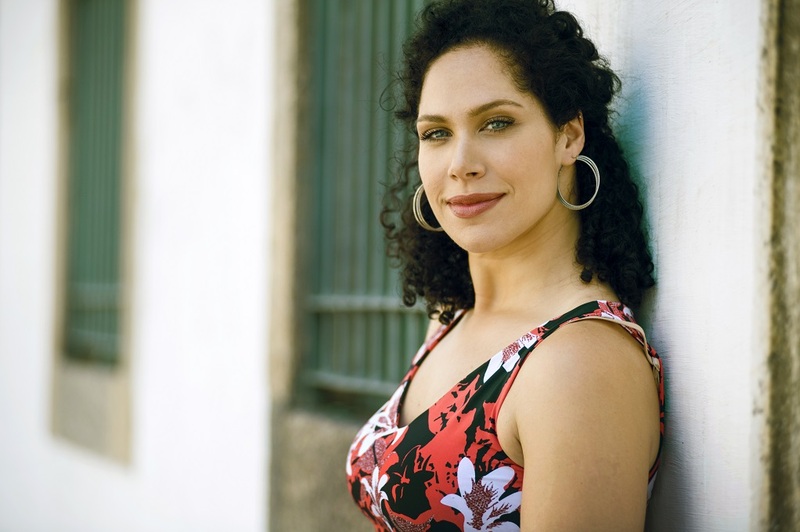 With CNN International recognizing Alexandra Jackson in the vanguard of re-launching Brazil music as contemporary music in the world, the project is off to a great start. Indeed, music from Ms. Jackson’s album is enjoying worldwide acceptance — playing in U.S., Brazil, Japan, Canada, Mexico, and across Europe, where the album debuted at #20 on World Music Charts Europe. 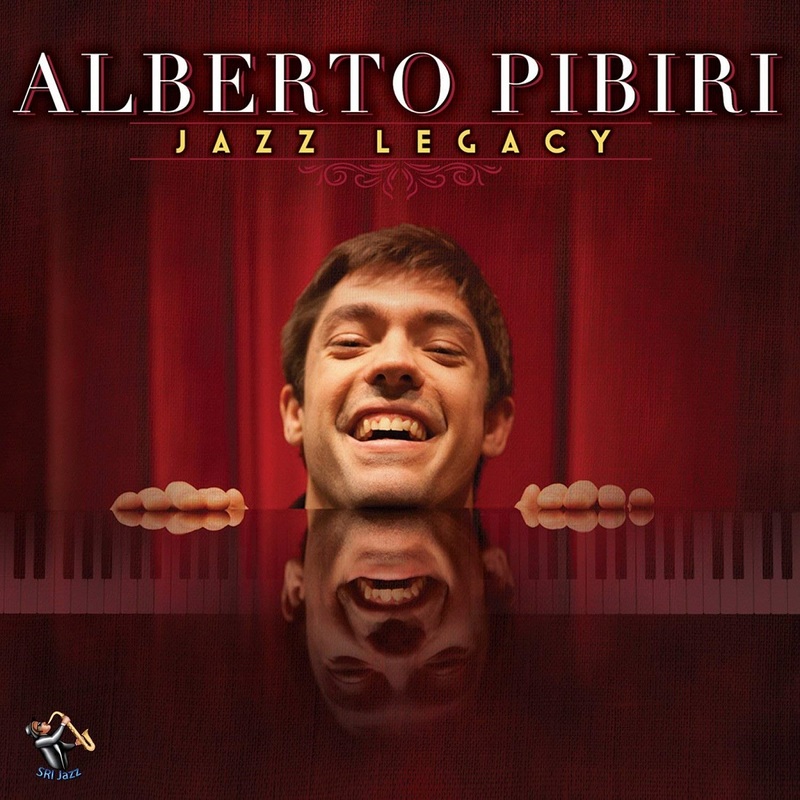 ALBERTO PIBIRI Upcoming Appearances + New CD "Jazz Legacy"